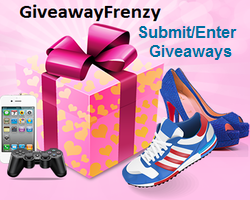 This giveaway has a great prize package valued at over $200 for one lucky winner! There’s something for everyone – a video game for the kids (or spouse), a Jamberry gift certificate, books, a warm fuzzy blanket (with monkeys! ), and a YOXO kit! Keep reading to learn more about these great prizes, and then enter below for your chance to be the big winner! Guitar Hero live is my favorite prize. I would get the Champagne Frost wraps if I won the Jamberry prize. My favorite item is the Peg + Cat book. My four year old daughter loves that show and has learned a lot from it. I’m sure we’d read that book daily, lol.